Aug 31, 2013 in "Main Street Trolley Show"
The Magic Kingdom's Main Street Trolley show will switch to the fall show tomorrow, September 1 2013. 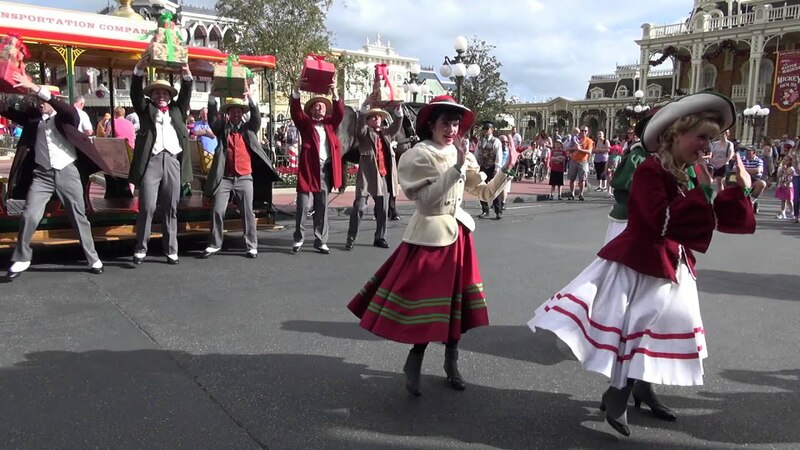 Shows are performed daily, typically at 9:15am, 10:10am, and 12pm. 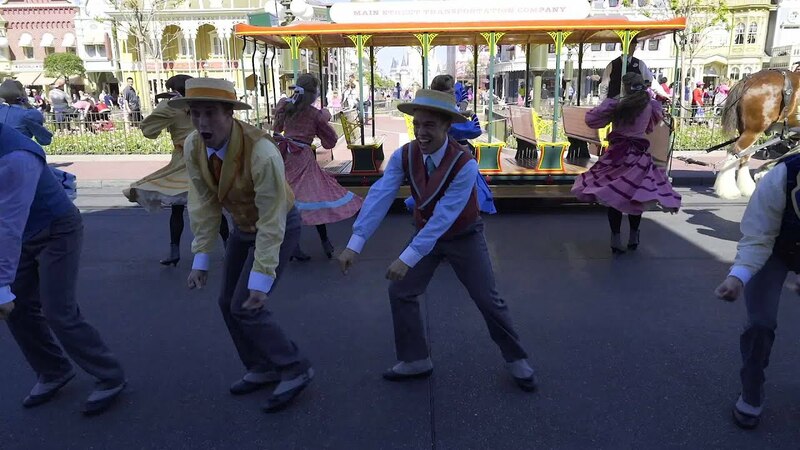 The show beings near Casey's Corner, and travels along Main Street U.S.A to the train station with multiple stops along the way. In the past year the Trolley Show has been constantly updated, with new seasonal shows being switched in throughout the year. Here is the a full show video from the opening day of the fall show last September. 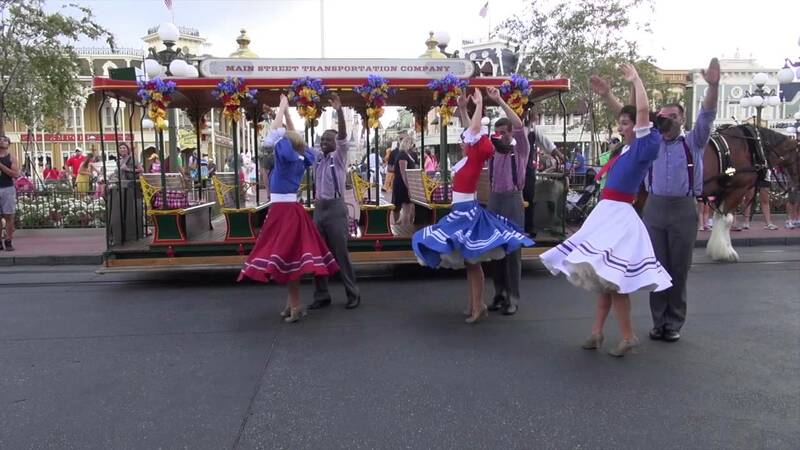 More from "Main Street Trolley Show"